Yes it’s that time of the week again! 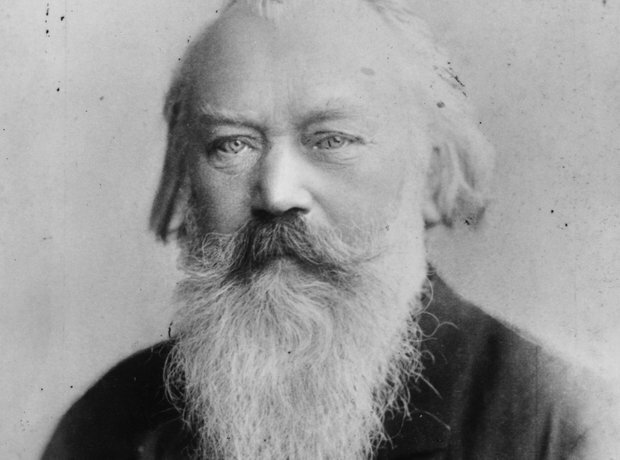 I’ve added the second piece from Brahms Opus 116 to the playlist. A beautiful piece in A minor entitled “Intermezzo” performed by yours truly. The entire piece is really a great representation of Brahms’ mastery of motivic development. Go J.B.! I haven’t been able to find many recordings of Opus 116. Just a couple of recordings on Apple Music and I discovered Glenn Gould’s performance of the fourth piece from this set. Not sure if he recorded the entire opus (I don’t think he did). “Intermezzo” in A Minor, Opus 116 No. 2 by Johannes Brahms.